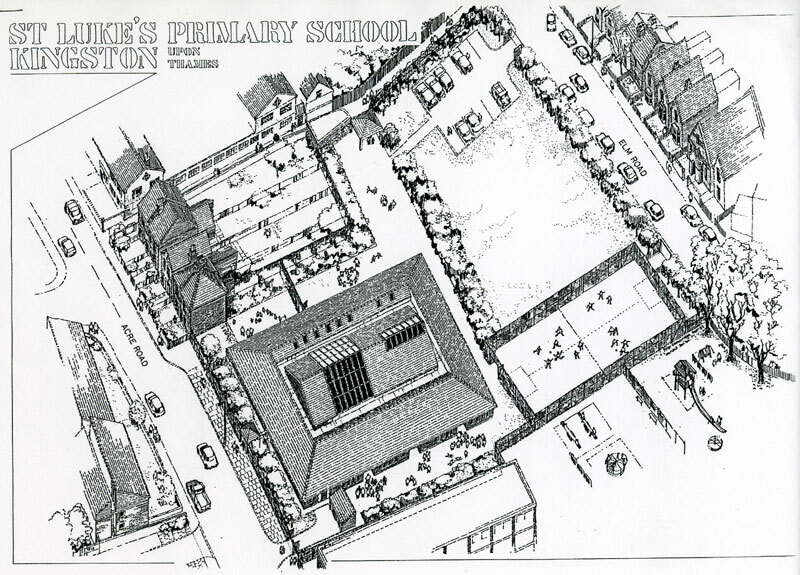 The design and construction of a one-form entry replacement Primary School with Nursery on the site of the former school. 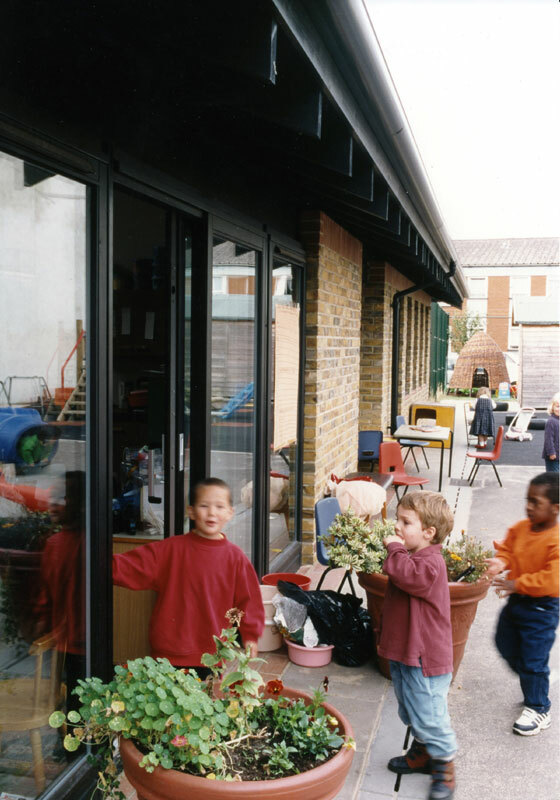 Design and construction of playgrounds, fenced kick-about area, carpark and general hard and soft landscaping. This building is an exploration of a deep plan solution with high thermal capacity to maximise internal environmental conditions. 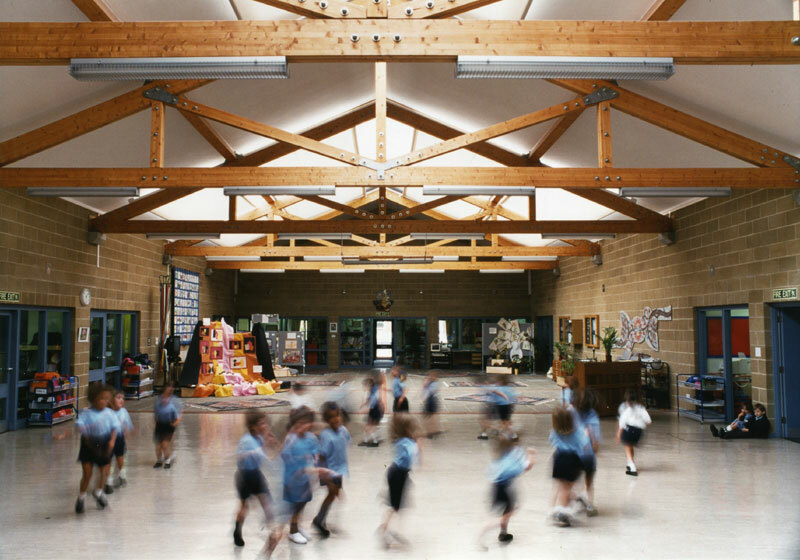 It is the third in a series of three schools developed with Max Fordham.